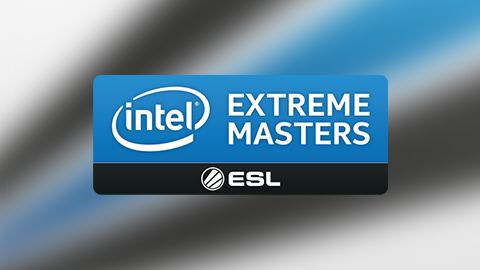 Intel Extreme Masters (or IEM) is one of ESL's flagship tournament series. Hosted in cooperation with Intel, IEM has been running since 2007. Sixteen teams will be competing for a $250,000 at the Qudos Bank Arena. IEM Sydney will be the biggest Counter-Strike event held in Australia to date. Group stage: two GSL groups, initial matches are best-of-one, rest best-of-three. Playoffs: single elimination bracket best-of-three matches (best-of-five grand finals).